Remember, Dell Streak which had became outdated for the Android users as there are a lot of new and high-end Android Phone which have replaced this device but Pentagon’s Defense Information System Agency didn’t let it go. 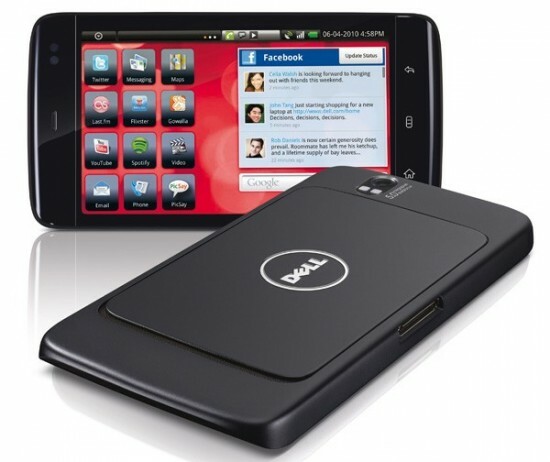 DISA has approved Dell Streak as the first Android smartphone which will be used within this agency. This handset has become outdated because of its Android 2.2 Froryo OS and its less competitive features but I get amazed when I heard about this news. According to recent report, Dell and DISA have been working on Dell Streak’s specs from a year so that they get a device which comes with advanced security features.Almost every smartphone of this era has standard security features such as password protection, remote data wipes, and IT-controlled security policies then why DISA approved the outdated Dell Streak. It seems that Dell wanted to get a return for an unsold stock while Government needs an affordable Android.